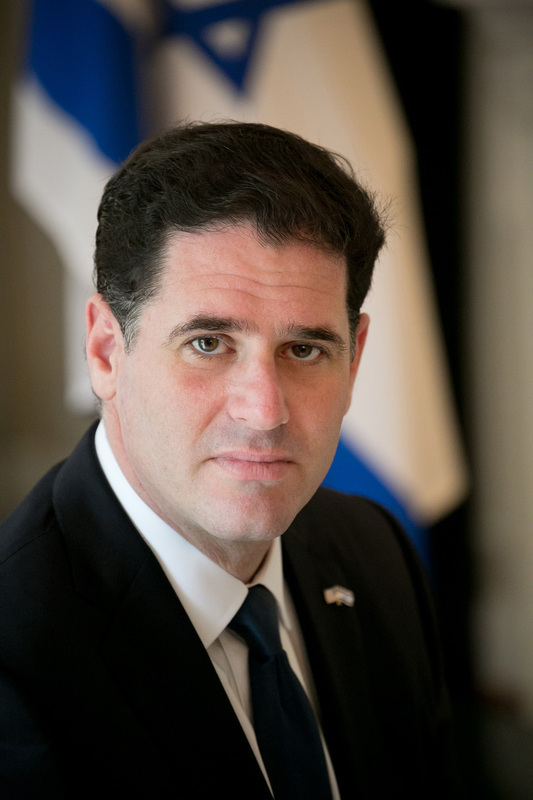 Ron Dermer, Israel’s ambassador to the United States, will deliver the keynote address and receive an honorary doctorate at Yeshiva University’s 86th Commencement on Thursday, May 25, 2017 at 11 a.m. at Madison Square Garden in New York City. Dermer has been Israel’s Ambassador to the United States since 2013. Previously, he served as senior advisor to Israeli Prime Minister Benjamin Netanyahu from 2009-2013, and as Israel’s minister of economic affairs in the United States from 2005-2008. He was also a columnist for the Jerusalem Post for nearly three years, and co-wrote the best-selling book, The Case For Democracy: The Power of Freedom to Overcome Tyranny and Terror, with Natan Sharansky. In his role as ambassador, he works closely with the U.S. government to foster America’s relationship with Israel. YU President Richard M. Joel will also confer an honorary doctorate upon University Benefactor Tzili Charney, who with her late husband, Leon Charney ’60YC, has given generously to Yeshiva. An activist and philanthropist, she recently committed $1 million to establish the Leon Charney Legacy Project, focused on expanding Israel studies and the Arts, and has donated the Leon H. Charney Collection to the YU Library Archives. Charney is a respected costume designer, having worked for numerous theaters, including Habima, Israel’s national theater, as well as the Jewish Repertory Theatre and National Yiddish Theatre, Folksbiene, in New York City. 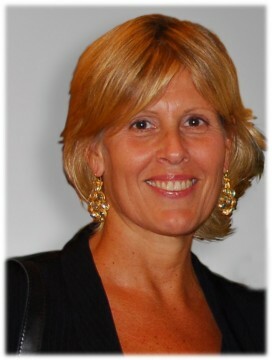 She is chairman of L.H. Charney Associates, Inc. a major commercial real estate investment concern with over one million square feet in Times Square and helped produce “The Leon Charney Report” on cable television and the documentary “Back Door Channels: The Price of Peace.” She supports numerous organizations and educational institutions in both America and Israel, serves on on the board of Haifa University, and is dedicated toward bringing peace and understanding between Israeli and Arab youth. Rabbi Dr. Manfred Fulda, chair of the division of Jewish studies and associate professor of Talmud at YU, will be awarded the Presidential Medallion. 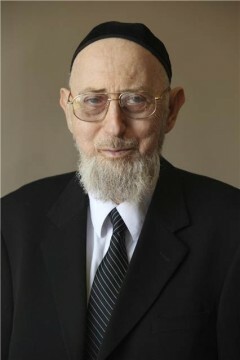 Rabbi Fulda received semicha [rabbinic ordination] from YU-affiliated Rabbi Isaac Elchanan Theological Seminary in 1959 and has served as chair of the division of Jewish studies for nearly three decades. He continues to teach Talmud at the Isaac Breuer College of Hebraic Studies (IBC) and Stern College for Women. A child survivor of the Holocaust, he was interviewed for IBC’s Names Not Numbers program, and often speaks at the University on the anniversary of Kristallnacht. He served as principal of the Samuel H. Wang Yeshiva University High School for Girls more than 50 years ago and has taught thousands of students throughout his career at YU. In 2002, the Rabbi Dr. Manfred Fulda Scholarship was established by Walter and Randie Lowenthal as a personal endowment for both Yeshiva College and Stern College students. 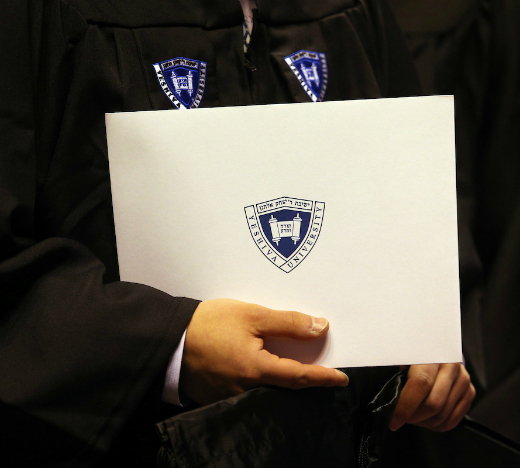 In total, more than 1,700 students from Yeshiva College, Stern College and Sy Syms School of Business, as well as graduate students in the fields of law, medicine, social work, education, Jewish studies and psychology, will be awarded degrees from Yeshiva University during its commencement season. For more information, visit www.yu.edu/commencement.